Provided certain requirements are met, your client may qualify for a 20% deduction from income. One of the requirements is that the activity must qualify as a trade or business. 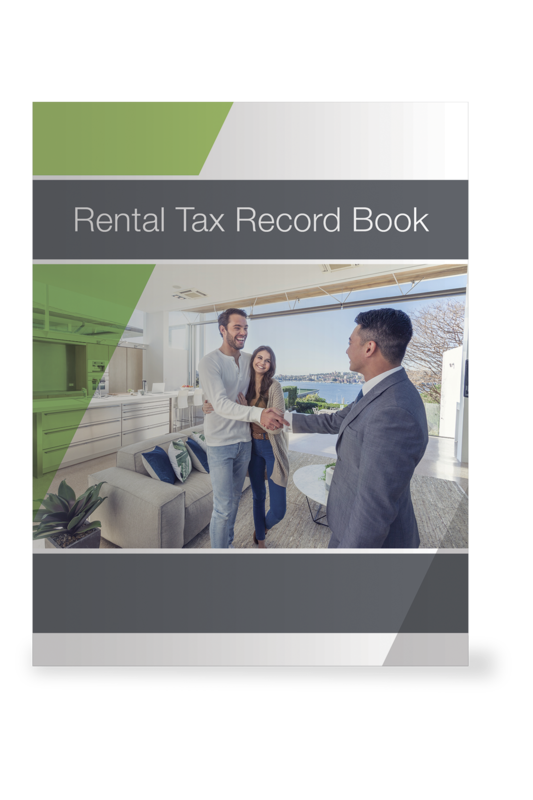 This requirement is met by maintaining contemporaneous written records for the amount of time spent on the rental activity each year, the nature of the activity, who performed the services, the location and date. This easy-to-use and convenient record book includes pages to log these activities. Designed to accommodate two rental properties. Also works well for part business/part personal. Contains summary at end.